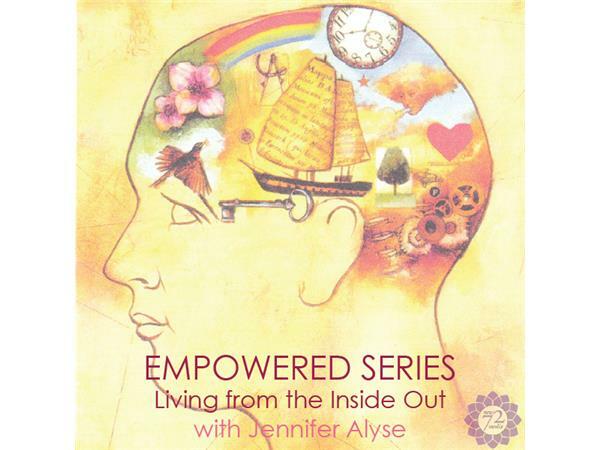 EMPOWERED SERIES: There is a Higher Power that lives within us all. It is time to check back IN. Daily, there is an invitation for you to step into your Higher Power, a place that comes from only within, and bring this out into the world fearlessly, joyfully, and seamlessly. Learn more about Jennifer at www.jenniferalyse.com.